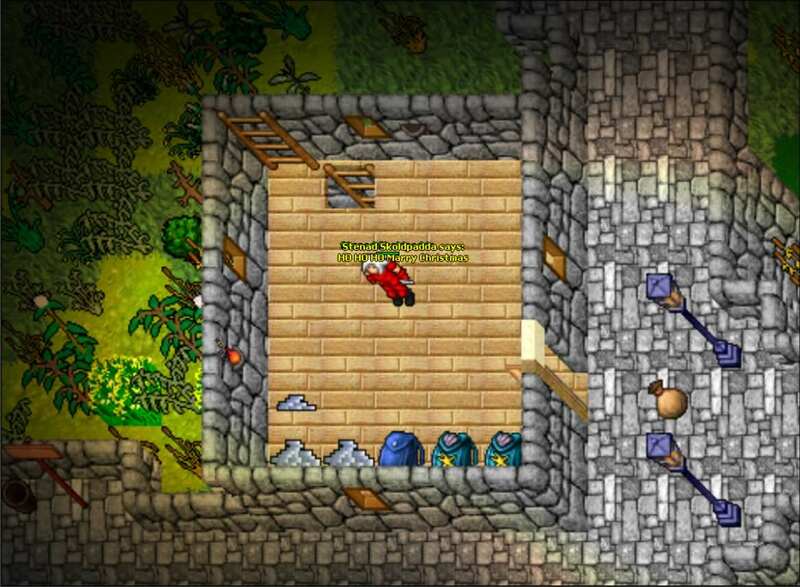 Santa went out of his cave and left his elves to see the players of MasterCores. We here at the Mastercores staff would like to invite you all to join a raffle where you can win some pretty sweet prizes! Any household with a character above level 40 will automatically be entered into the competition. To improve your chances at winning you can share a nice picture taken in the game where you wish all Mastercores members a merry Christmas! edit: share your picture in this thread. Or you can share a little bit about your Christmas traditions and how you plan on celebrating it this year! By doing one of those above, you can obtain 1 extra entry to our Christmas Raffle. Don't waste that opportunity ! There are a total of 50 prizes to win and they will be randomly awarded to participants! These winners will be announced around Christmas and the rewards will be added directly into their depots in Thais. If you have multiple characters above level 40, it will be sent to the highest leveled one. 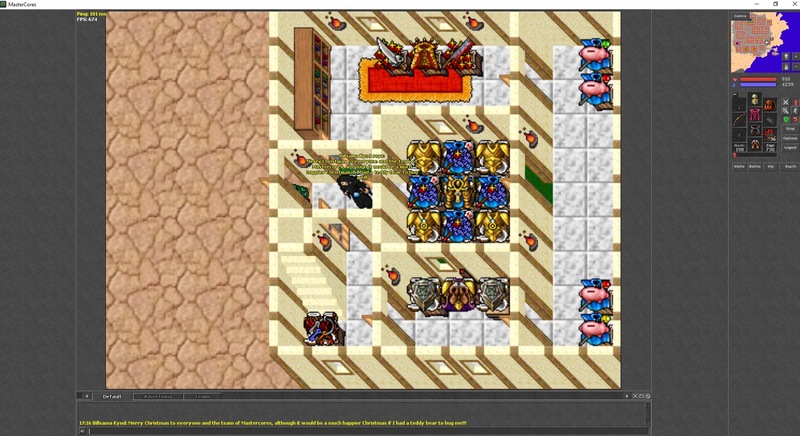 20x Golden account - 14 days. In this event we use the MasterCores rules. Please have fun by attending in this event and all here for the holidays good, harm or attempting to harm our event will not be tolerated and be punished based on your behavior! Where do we have to share this Picture? Right here on this Thread? Or we need to send to a especific E-mail? Your Post is 3357387 characters! Use between 3-30000 characters for post! i cant post it !!! can it be sooo ? Marcus? So i'm comming from very traditional family from Poland. Years ago, lets say 10 years ago, when the day of 24 of December has come there was toons of things we had to do before we actually sat to the table, or unpack the presents. First of all, preparation, well, my mom always take care of the fact, that on the table there always had to be 12 dishes (to celebrate 12 apostols) so tons of cooking. Later on, when evryone was already fancy dressed, we stand arround the table, and usually head of the family was "designated" to read part of Holy Bible and make a pray. After that er share special wafer and make a Christmas greetings with each other (damn, i always liked that wafer, always eat more than is should) :D Then we finally sit at the table, celebrate... After that , most of us would think "TIME FOR PRESENTS" ... Nope... Next we all sit in the couch, turn some christmas songs and sing for like 1-2h. 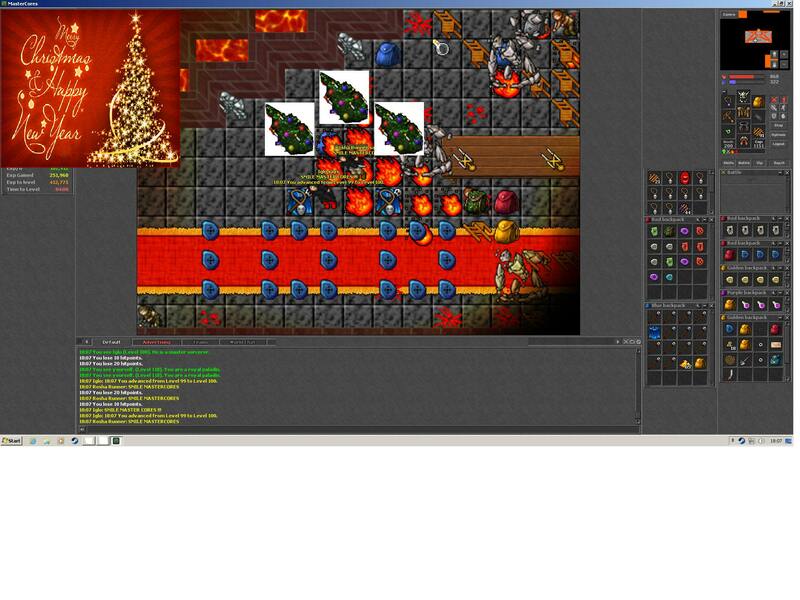 Finally, time for presents ! Then just chilling with familly, in Poland usually drinking some alcohol..... Then, in Poland we have special mass, at excatly midnight (not sure if its in other countries) called Pasterka (shepherdess - no idea if thats correct translation). There were few times situation, that me , or some member of my family went to church a bit drunk (i know... profanation... ) but yeah. Next 2 days, is just basically repeat of celebration. Hello! 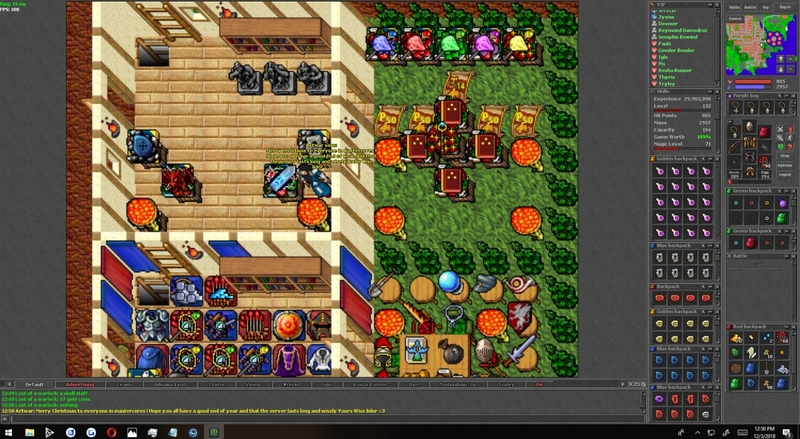 My house is owned by my maker lvl 16, but I got a lv 55 in the same acc. Am I allowed to participate of the raffle?